-A nice entry into the mill-market, this plastic-bodied version boasts stainless steel blades, and a handle suitable for lefties and righties. This mill is great for standard garden herbs like cilantro or parsley. 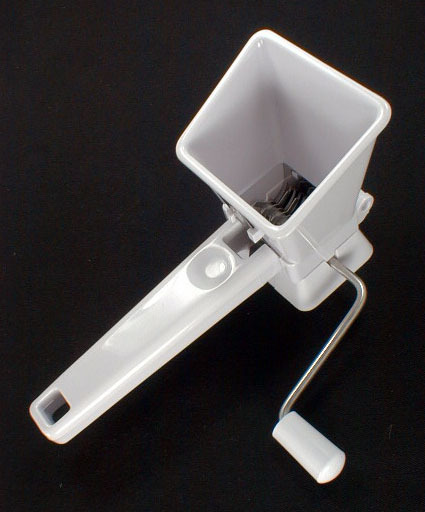 -This French designed mill is made of high-impact-plastic, and disassembles for cleaning. The best part? It can be used for storage…in the freezer! You can keep your fresh herbs labeled (comes with separate labels) and grind them on demand, straight from the freezer. Dishwasher safe. Check out the video, below, for a demo. -With this chopper, it’s all about angles. 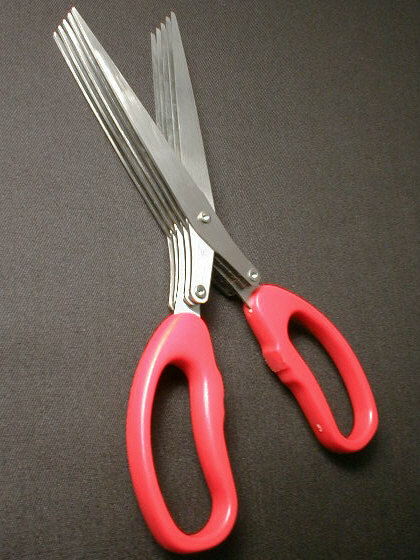 Looking straight ahead, this seems like a standard pair of scissors. However, get a peek from a side angle, and you’ll see 5 stainless steel blades, making herb chopping a quick snip-snap! Works best with herbs that have been washed and patted dry, to discourage sticking. Since we’ve been chirping about tasty new drink recipes we keep stumbling on (okay, maybe we’ve had 1-too-many 3-martini lunches, lately), we thought we would share another doozey we found this week. 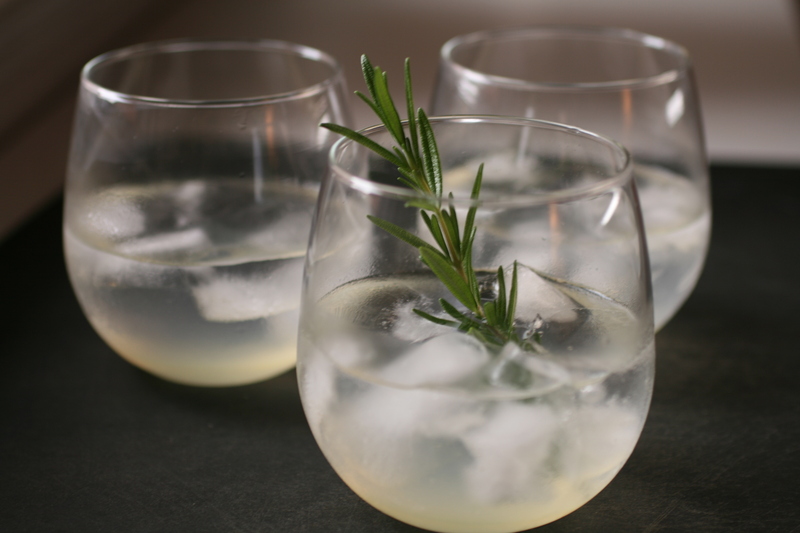 The Bitten Word showcased an oldie, but a goody: Vodka and Rosemary Lemonade Fizz, a recipe adapted from Gourmet Magazine. It doesn’t even require the mincing or chopping that we wrote about earlier. Just a fine mixin’ and some sippin’. You should sip this dandy while clicking through the wonderful internets, seeking out your next dinner ideas. If you’re interested in learning more about making homemade liqueurs at home, Fante’s adapted some neat recipes for making your own cordials, and more.